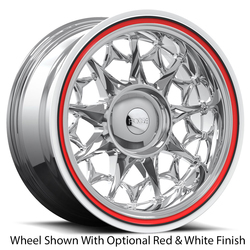 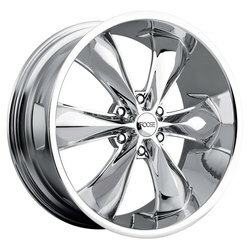 Headquartered in Huntington Beach, California, Foose Design is one of the most recognized names in the custom wheel industry. 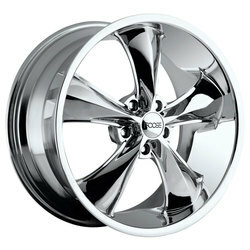 It was established as a family business by Chip Foose and his wife Lynne in 1998. 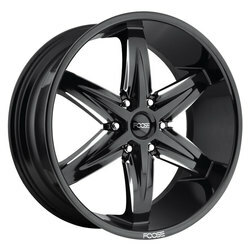 Today, Foose is a member of a bigger family. 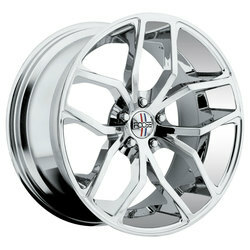 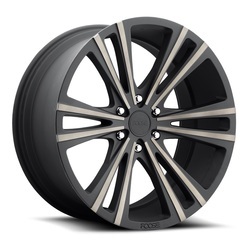 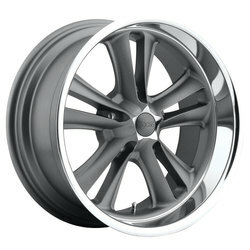 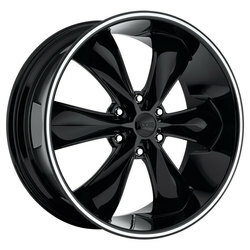 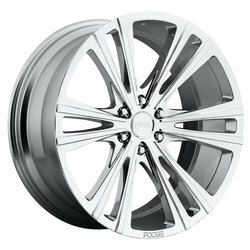 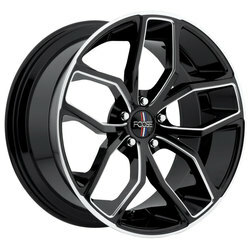 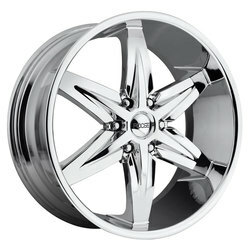 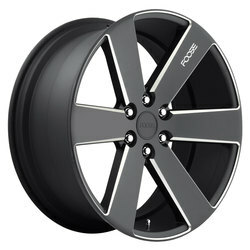 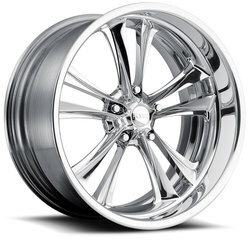 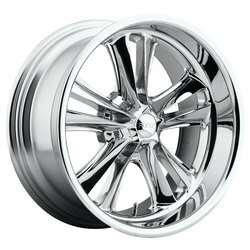 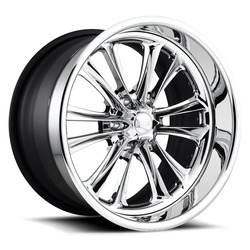 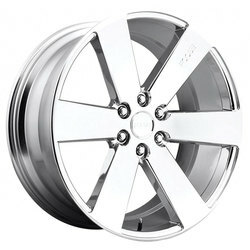 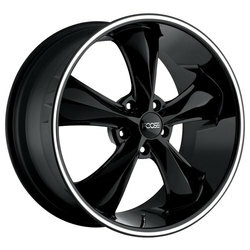 Together with DUB, Niche and other brands, Foose Design was taken under the wing of MHT Luxury Alloys. 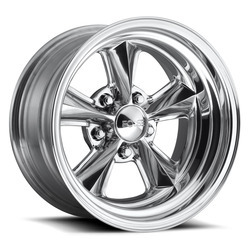 Striving to bring innovative design solutions and quality that is second to none, Foose continues to grow by developing innovative technologies and gain thousands of loyal fans all around the globe.